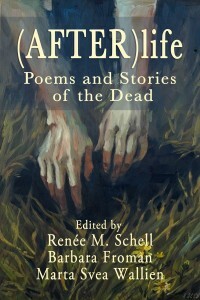 Purple Passion Press is pleased to announce that AFTER(life): Poems and Stories of the Dead includes a winner and a finalist. 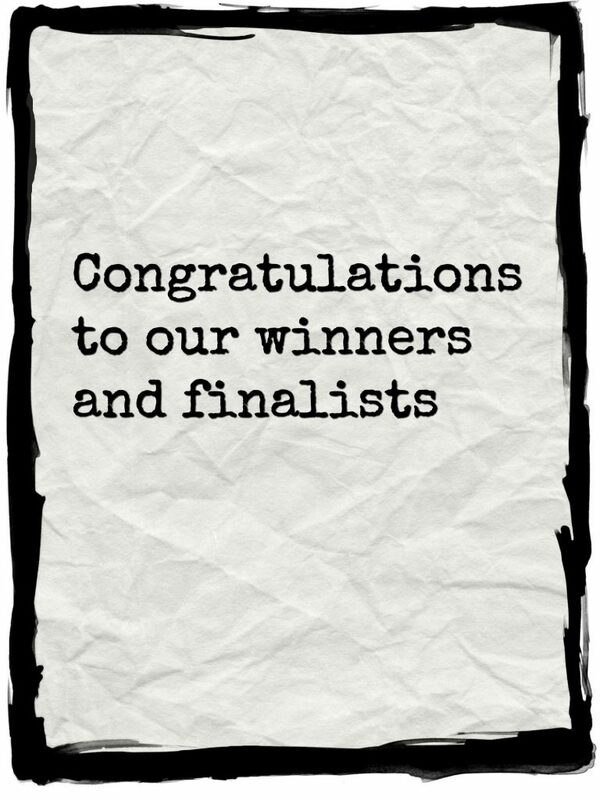 Two of our anthology’s author’s works have been recognized as among the most outstanding of all nominations submitted. 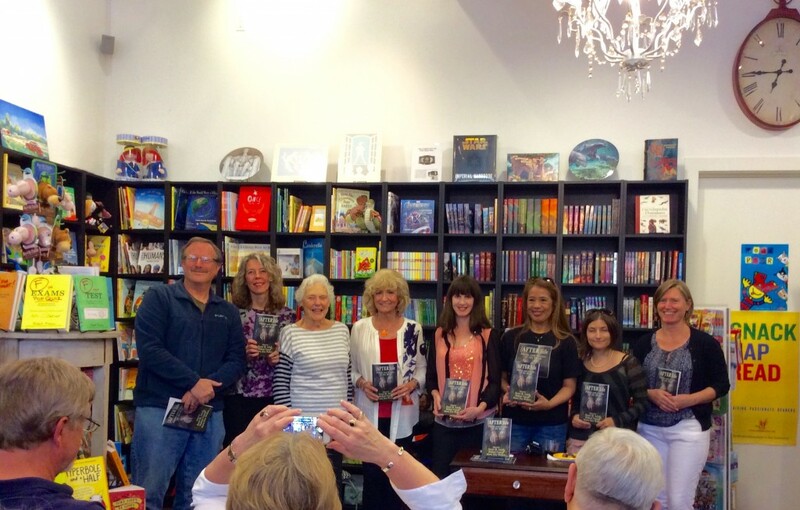 Join us in congratulating these two contributors. 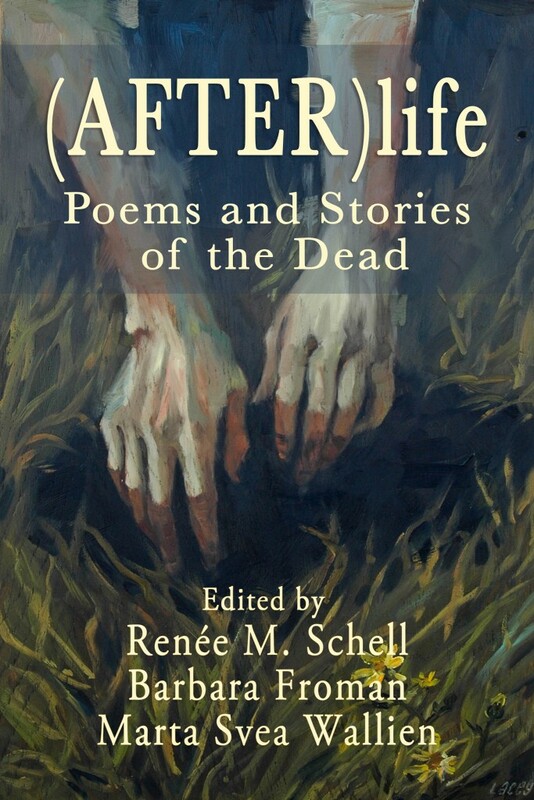 AFTER(life): Poems and Stories of the Dead is available in paperback and ebook formats. 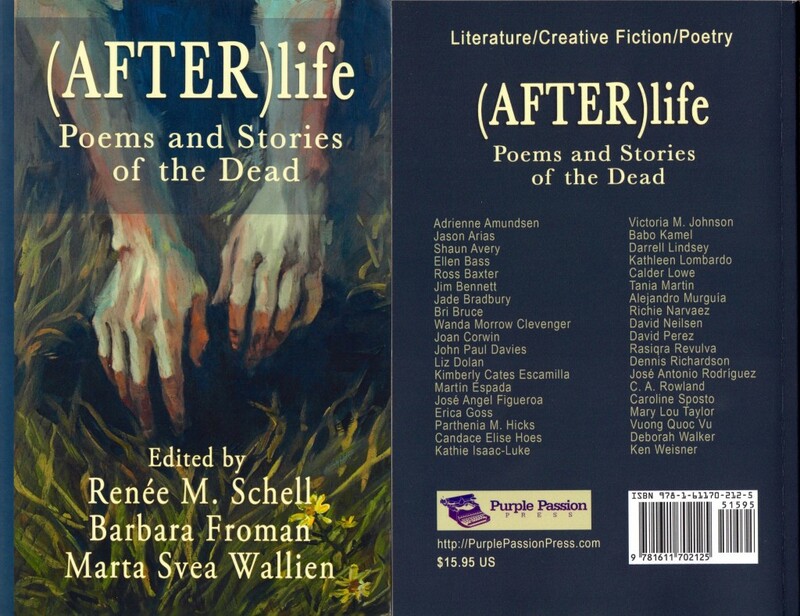 The AFTER(life) anthology includes thirty-eight amazing authors whose poems and flash fiction reveal deep emotions, take us to interesting places, and explore surprising possibilities. 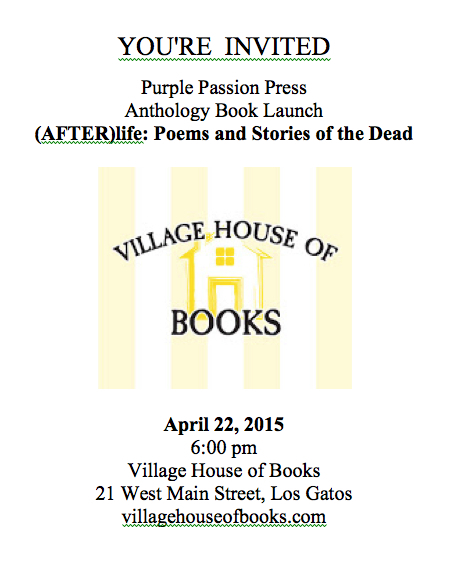 Join us for readings and booksigning. 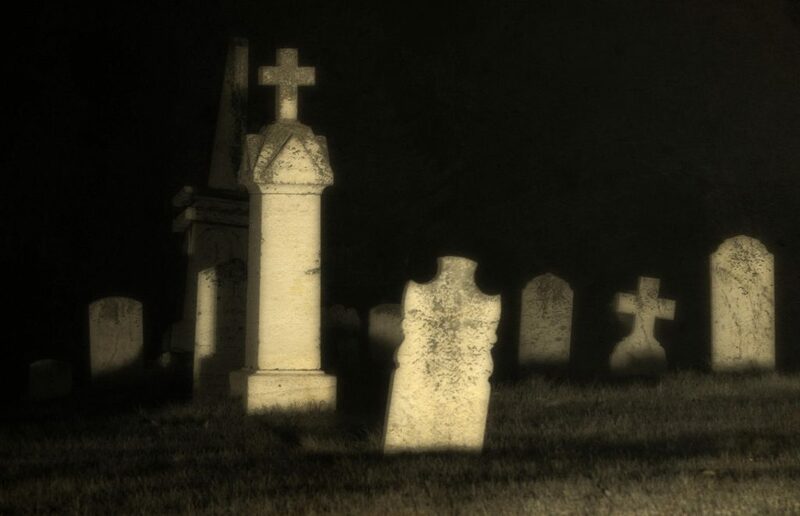 Arrive early to locate parking.